The Struggle And Defeat Of Singapore's Taskrabbit Clones. What Went Wrong? For a while, Taskrabbit has been known by many in the digital space as the de facto platform for anyone to hire reviewed runners to run errands. Need someone to do a simple task for you? Visit Taskrabbit to find a suitable runner who are mostly reviewed by other job posters. The concept has been successful to a certain extent in the United States, and as a result of that, it has inspired the emergence of other similar services over the past few years in Singapore. Among the popular ones in Singapore include FlagAHero, TaskAmigo, TaskIsland, and Taskporter. All these sites allow users to post errands on them, and job seekers or runners will bid for the jobs and help you complete them. Errands could be as simple as picking up or making item deliveries. These platforms will then take a cut from each successful job. To give more context on the promise of all these platforms, FlagAHero managed to secure the support and backing of the Nanyang Technological University through its NTU Ideas Inc Business Challenge back in 2012. As a result of that, Invention Capital injected some funding into the company in hopes that FlagAHero would grow. 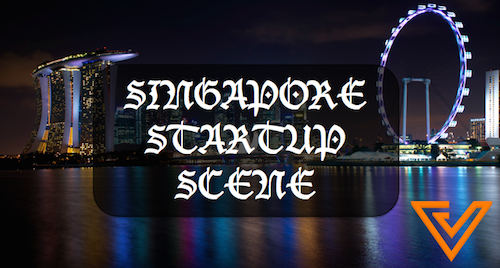 The team also received a S$65,000 grant through the Action Community for Entrepreneurship (ACE) Start-ups Grant. The NTU entrepreneurship arm was actively helping to promote FlagAHero whenever they could too. TaskAmigo on the other hand, had even more promise: it secured the backing of SingTel (one of Singapore’s main telco) through its digital media arm. While the nature of the backing has never been made public, SingTel had been listing tasks on TaskAmigo to drive more usage activities on the platform. 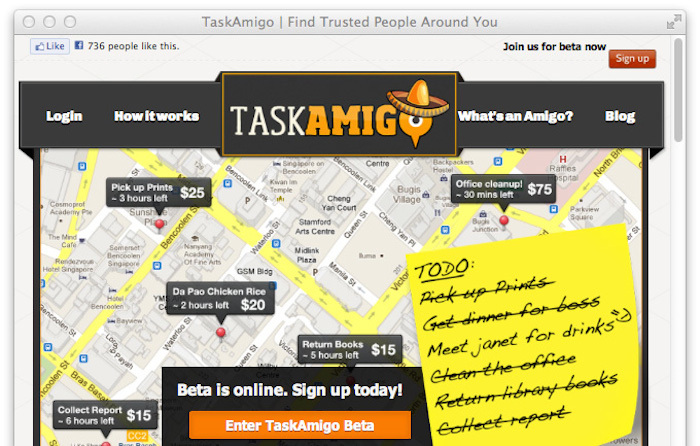 As a results of that, back in 2012, founder of TaskAmigo Garreth told Tech in Asia that TaskAmigo had over 2,300 users consisting of clients who list tasks and people who run the tasks (runners). Fast forward to today, of all the various similar Taskrabbit services in Singapore, only FlagAHero is still operational. And even that, it has pivoted and evolved into a boutique creative event solutions company providing kids party and advanced photo booth services for events. So what went wrong with the model? 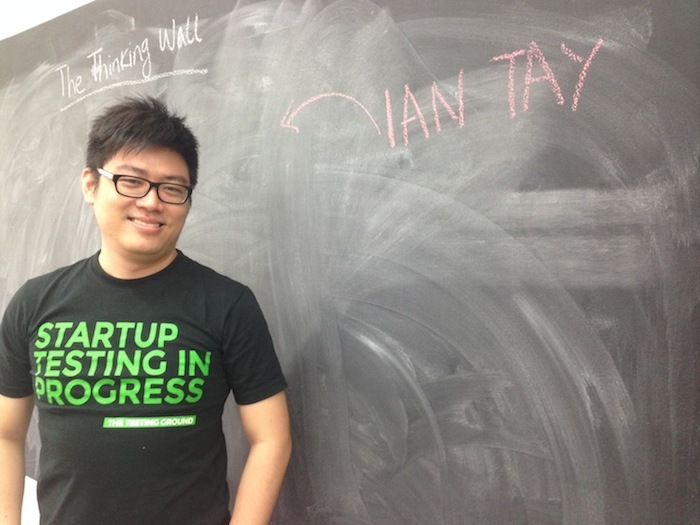 According to TaskPorter founder Ian Tay, who now runs PixaRoll, Singapore might be too small for the concept to work. The labour market might also have contributed to the demise of all those companies. “For this model, you need a sizeable market of customers with high disposable income and little options of cheap labour. That is not the case with Singapore, where those with high income would have maids to run their errands for them,” Ian told Vulcan Post. Andrew Fam, the business development manager for TaskAmigo then, also concurred, adding that “the market for cleaning and errands all require high trust, and there are maids already for that”. There are various issues which plagued both companies too, especially getting the right runners to complete the tasks posted. “The profit margins for the low-income wages was rather low so it was quite difficult to get runners to complete some of the tasks on the platform,” said Andrew of TaskAmigo, which had no trouble getting people to list jobs on their platform. “You can’t expect students to have the heart to do menial task well. Especially when they don’t even clean their rooms. So to get them on their feet to work, you have to entice them with more monetary incentives. Then there is a mismatch of expectations. I do this cleaning or powerpoint slides, I’m expected to get $80. 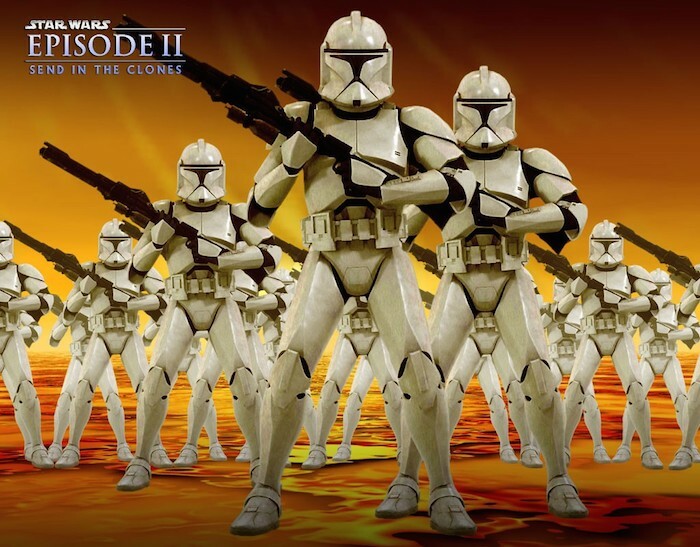 The job poster are only willing to pay $20, and that affects the quality too. So the platform will have lots of unhappy customers when jobs not taken up or jobs not done right,” added Ian. A Fundamental Issue With Singapore’s Job Market? Ian also touched a fair bit about Singapore’s job market, where getting a constant supply of labour is a huge challenge when he was running TaskPorter. “But once you charge the freelancers, they will use other platforms,” Ian shared with us as he recalled the problems TaskPorter faced. TaskPorter was launched in 2012 and the team spent S$20,000 on marketing, which resulted in zero sign ups and only one task posted, and even that was later revealed to be by someone who was testing their system to copy it. “We didn’t talk to the customers and understand the market before launching the site. Only after such a failure that we went to talk to people and realised what was wrong. 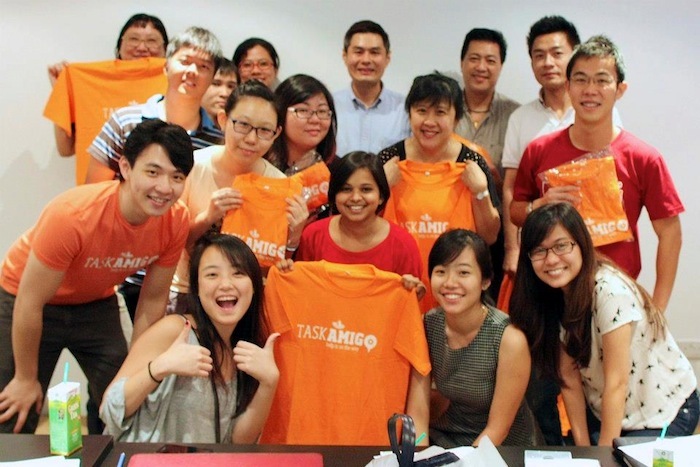 Even with the backing of SingTel for TaskAmigo and NTU for FlagAHero, both failed this market because of the problem-solution fit,” Ian shared with a hindsight. Finally, one more factor which hindered the growth of the concept was that payments settling was a serious cash flow issue for these platforms. For runners, platforms such as TaskAmigo would need to pay out the payments to runners immediately after they completed the tasks. However, companies which posted the job can only pay you 30 days later via invoicing. Could Other Approaches Have Worked? Fast forward to today looking back at the business model, would TaskAmigo had worked if it leveraged instead on the female workforce to get more runners to complete the various job listings on its platform? After all, the labour force participation rate of females in Singapore (aged 15 and above) is only at 58.1% (Male is 75.8%), and the employment rate of females (aged 25 and above) only stands at 69.2%, compared to males at 89.3%. There are various programmes, Back 2 Work by NTUC for example, which is specifically set up to help women to enter or re-enter the workforce. Andrew of TaskAmigo also mentioned that targeting the executive segment of the society might have worked, but then again, that’s another different story. They had their opportunity when they had the backing of SingTel 2 years back. For Ian Tay of TaskPorter, he has since moved on to other ventures, and is happily running PixaRoll now, an app which lets you turn your photos into physical prints. How well is well? Over 5000 paying customers and over 250,000 images processed.